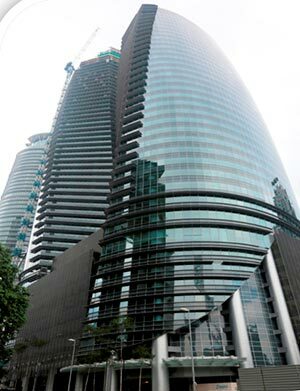 Menara TH Platinum is a new Grade A “Green” office building (GBI) located in the Golden Triangle vicinity of Kuala Lumpur. With ample car parking bays, retail services, and is easily accessible via Jalan Tun Razak, Menara TH Platinum is an ideal location for MNCs as well as up and coming SME’s across different industries. Office sizes range from 2,000sqft up to 10,000sqft. This landmark building is a component of Platinum Park, a newly completed mix development comprising residential, commercial and retail and are all systematically tied together with a 1.5-acre private park and the entire development sits on a 9 acre plot.